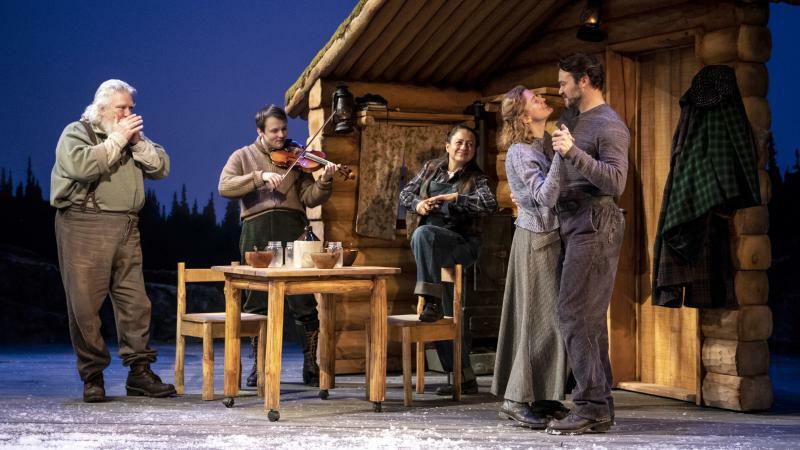 Ann Beattie has been hailed as the voice of her generation, but she's never taken that distinction too seriously. Beattie's short stories began appearing in The New Yorker in the 1970s. In her latest book, A Wonderful Stroke of Luck, the voice of the boomer generation focuses on a new generation — the Millennials. 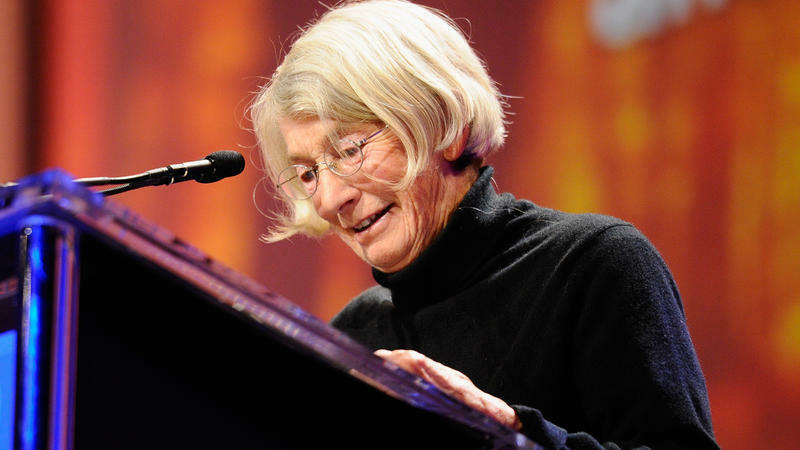 Beattie has published more than 20 books over the course of her career, both novels and short story collections. She says short stories come more easily to her. 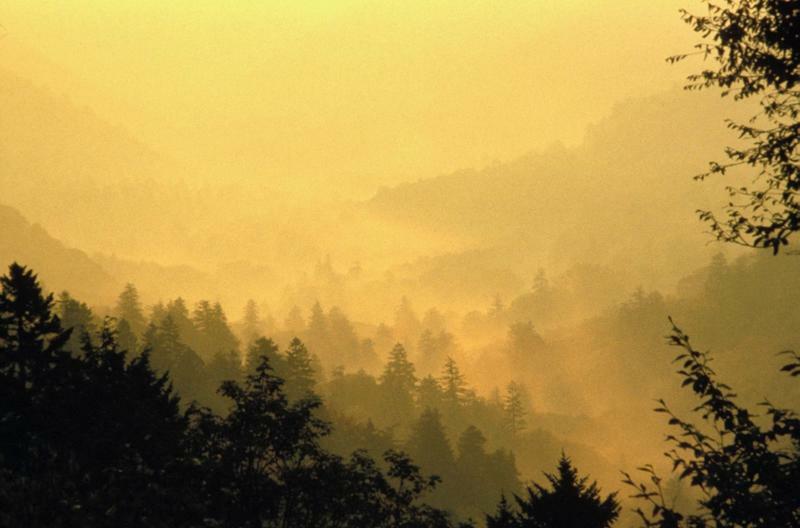 Novels, she admits, are "endlessly fascinating," but more of a struggle. 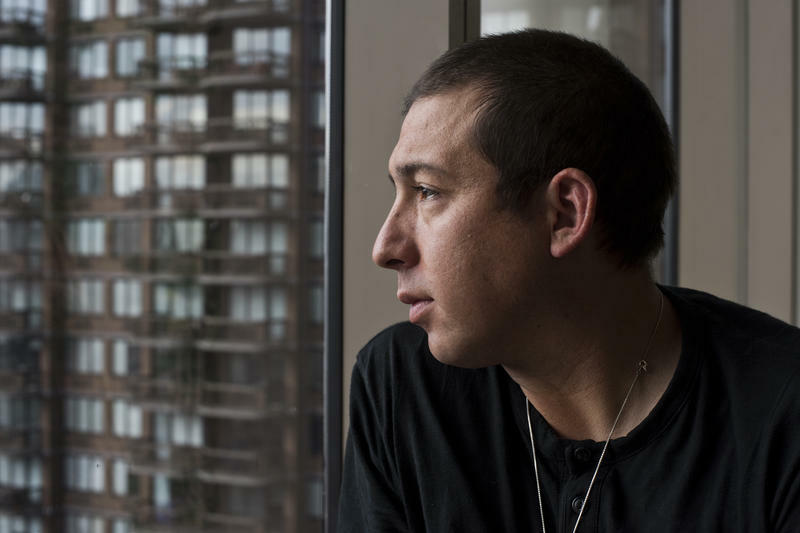 This morning, at its annual conference in Seattle, the American Library Association gave out its prizes for children's and young adult literature. Its awards include the prestigious Caldecott and Newbery medals. NPR's Lynn Neary reports. When thousands of young people descended on the National Mall earlier this year for the student-led March for Our Lives, singer Jennifer Hudson ended the event with an emotional rendition of Bob Dylan's "The Times They Are A-Changin'"
Madame Tussaud is a familiar name — you may have visited one of her wax museums. But chances are, you don't know a thing about the life of the real Marie Tussaud. 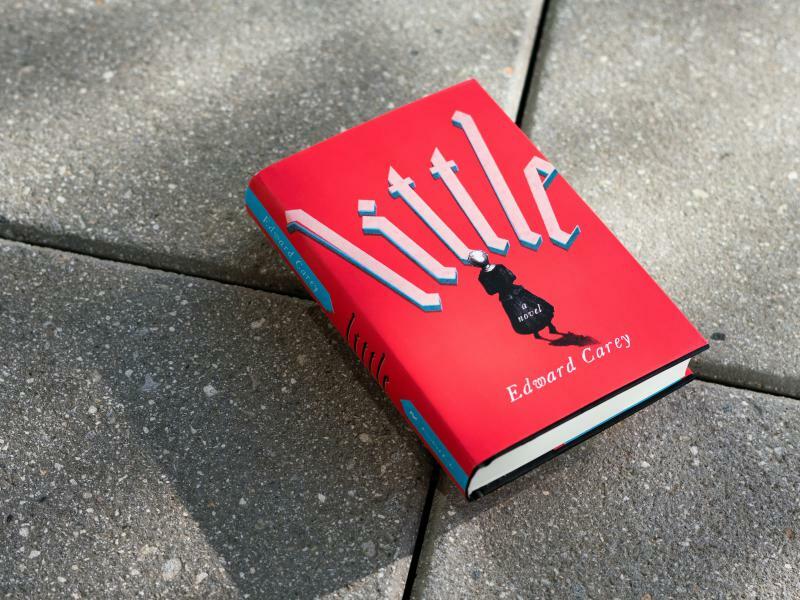 For example, she was tiny, which is why writer and artist Edward Carey has called his new novel about her Little. I met him at the Madame Tussaud's location in New York's Times Square (the biggest one in the U.S.) to find out more about what inspired the book. The massive video billboards and the cacophony of 42nd Street feel like the right setting for a museum filled with famous figures built from wax. Eight-year-old Lucy Gray is wide-eyed and quivering with anticipation when I arrive at her house in suburban Maryland. I am sorry to report that I am not the object of her excitement. 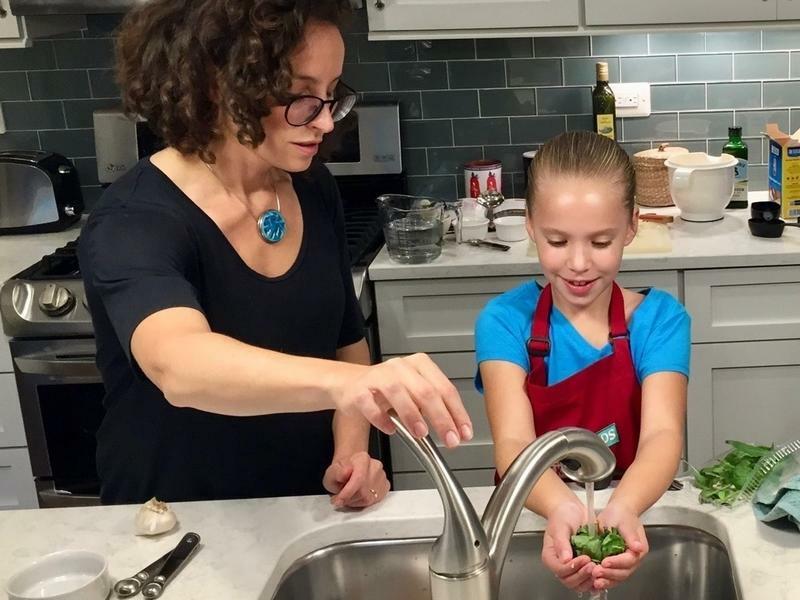 She is thrilled because she will soon be cooking with my companion, Molly Birnbaum, editor in chief of America's Test Kitchen Kids. 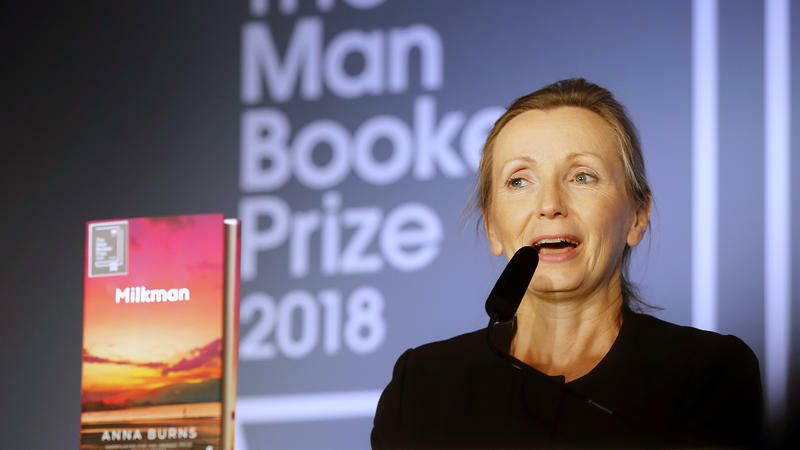 For the first time, a writer from Northern Ireland has won the prestigious Man Booker Award. 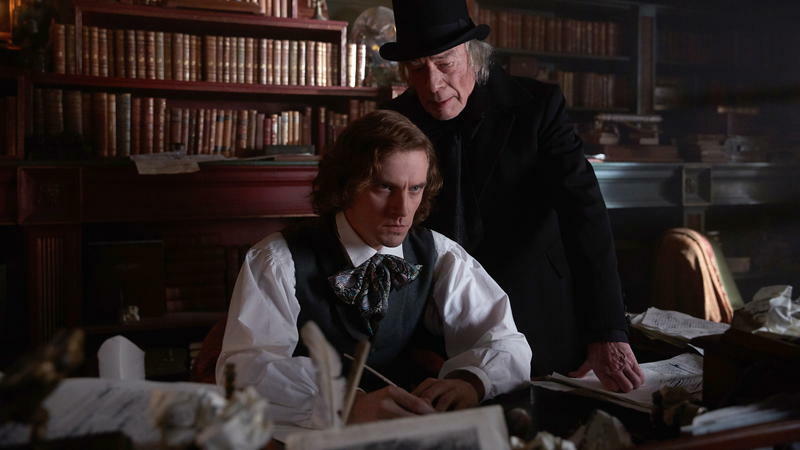 The prize, given to works of fiction written in English and published in the U.K., was announced at a ceremony Tuesday evening in London. 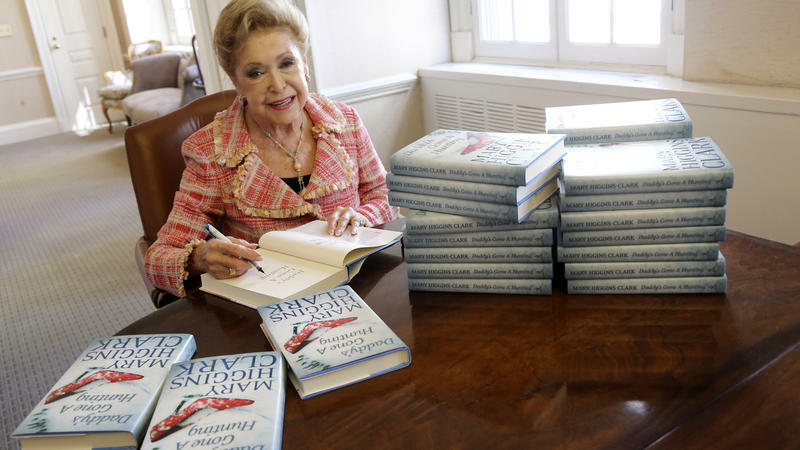 Mary Higgins Clark has made a good living off of murder. She creates characters that readers can identify with, then puts them in scary situations — and her fans love it. Known as the "queen of suspense," Higgins Clark has sold 100 million copies of her books in the U.S. alone, but she didn't publish her first book until she was a widow in her early 40s. When Higgins Clark turns 90 on Christmas Eve, she'll still be turning out two books a year.